Now in 6 New Models, the Champion rifle bipods look and function almost identically to the famous Harris Bipod models 1A2 and S-Type (see Harris Bipods)! The top picture is the 1A2-Type Clone. The bottom picture is the S-Type Clone. The S-Type allows for leveling on uneven terrain. The metal looks the same thickness. They weigh the same. They fold out of the way the same. The legs adjust and lock their length the same. There are some differences in the cosmetics of the screw heads, but otherwise they seem like the same thing only for a less money. 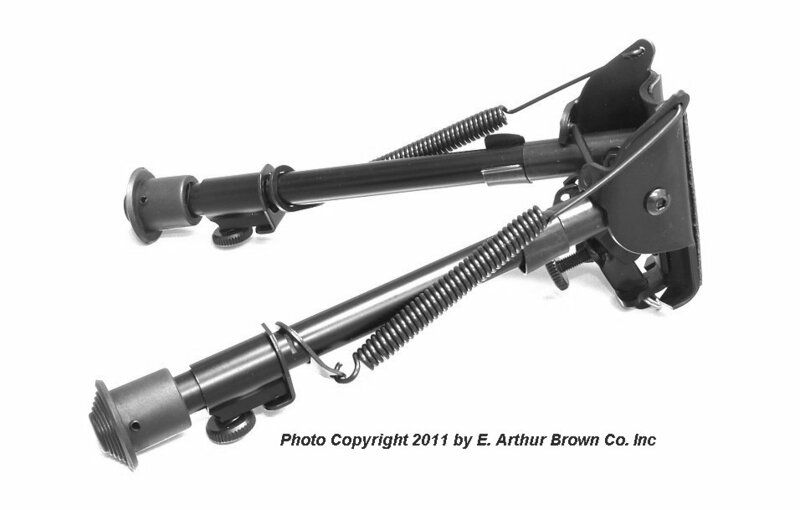 Like the Harris Bipod, the Champion bipod attaches to a standard swivel stud in your forend. 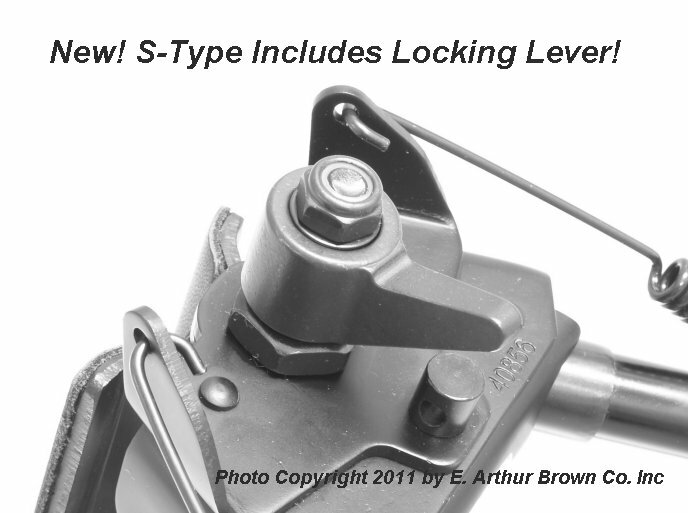 99% of the installations use the standard swivel stud, but we also have a bunch of specialized adaptors on our Harris Bipod Page in case your rifle has special circumstances. 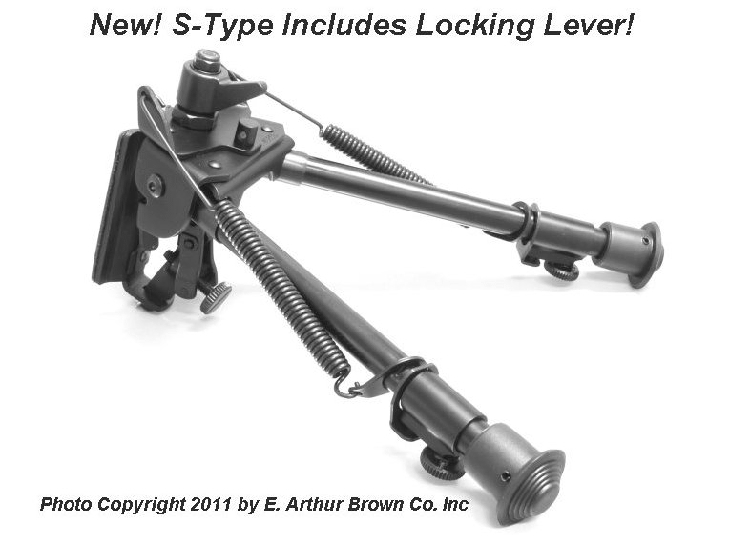 Hi, this is the second bipod purchase I've made with your company, and the locking lever is a great addition for the side pivot adjustment. Thanks for your high quality bipod and the awesome price as well. Very nice bipod to have. I can't wait to use them this coming season. All the features of upper end bipods at an affordable price! All the bells and whistles of the high priced unit for half the cost. Attaches secure, adjustments are positive and next to nothing weight wise.